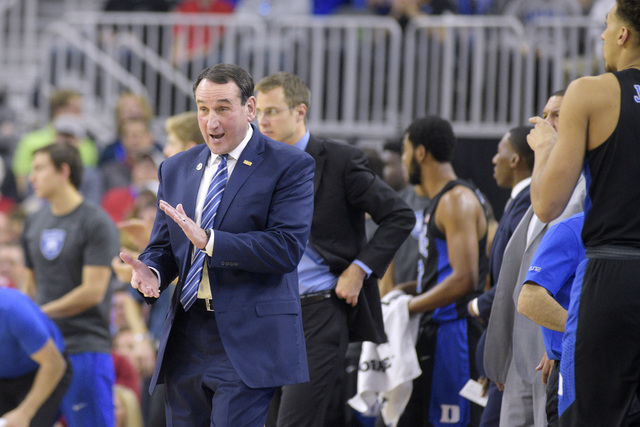 Duke coach Mike Krzyzewski has undergone back surgery and his doctor says a full recovery is expected. 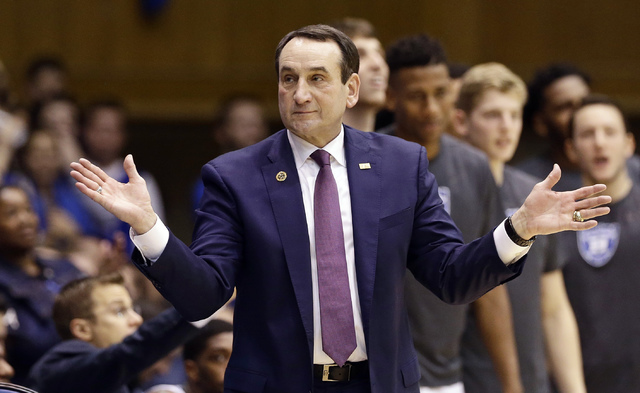 DURHAM, N.C. — Duke coach Mike Krzyzewski has undergone back surgery and his doctor says a full recovery is expected. Krzyzewski had the operation Friday to remove a fragment of a herniated disk in his lower back, a procedure the school estimates will keep him away from the team for about four weeks. 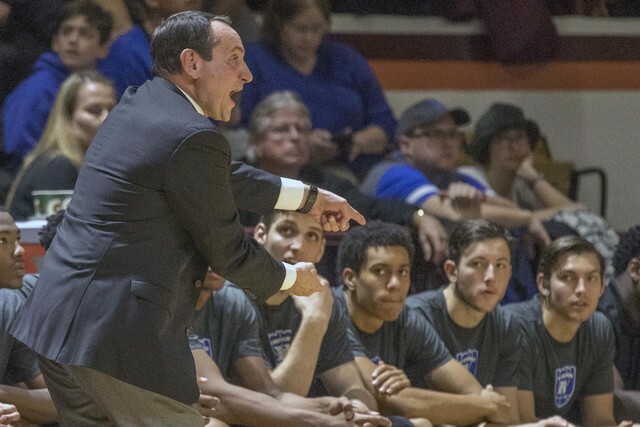 With Krzyzewski out, Jeff Capel has taken over as acting head coach and his 2017 debut comes Saturday when the eighth-ranked Blue Devils play host to Boston College.